There are 8871 posts in this topic. You are on page 95 of 178. AP has a good system of distributors, I count nine unique Houdini ads in Market and couldn't fit them all on one screen. Has anyone tried a Variac or a UPS Line Conditioner yet with Houdini yet to see how much it helps? Mine is the same way when turned up. My firiends acts the same too, but his is to the right. I called AP tech support yesterday and left a message with Barry. Haven't heard back yet. I've had three games on this circuit for about 12 years and never had a voltage issue. And one of those games is a TAF (currently). TAF is about the more sensitive game I know for watchdog resets on sketchy power. I'm really hoping the daughter board rumor is true. 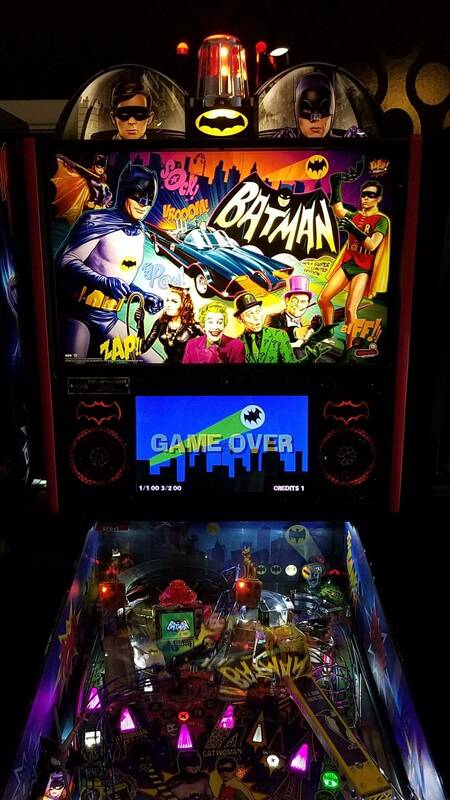 The inconsistent left flipper hold seems more like a game problem, not a problem with the power to my house. It just dies in single ball play sometimes. No problem with any other games. 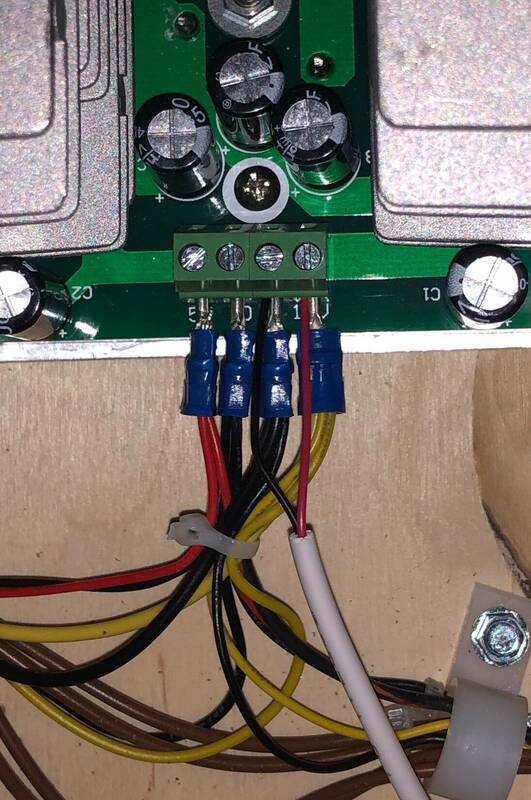 Can someone provide instructions on adding an EOS switch and where the wires go? 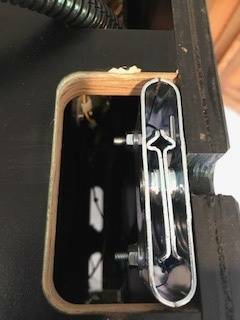 Seems like it needs a code improvement to increase the left flipper coil hold strength. For those who added the EOS switch, has it ever failed even after adding the switch? 2nd that thought. 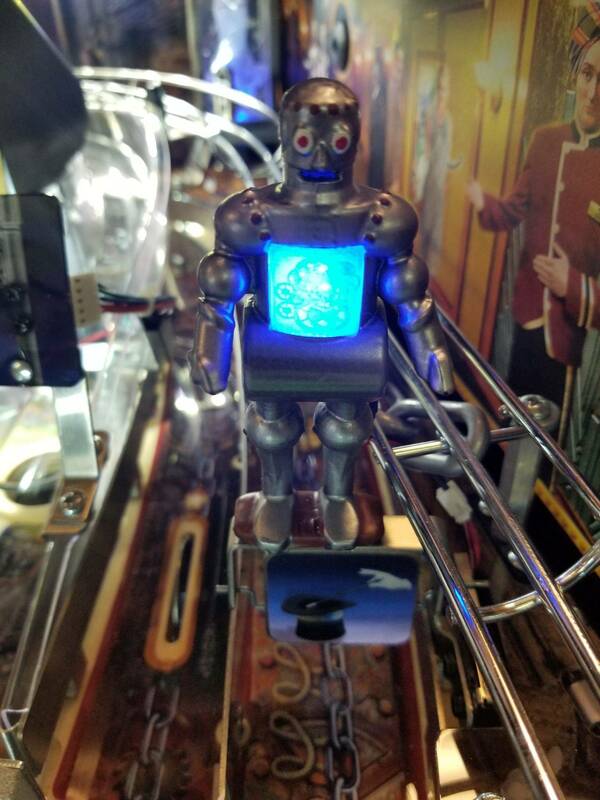 Seems odd, but when a manufacturer assembles 1000 flipper mechs, this can happen. 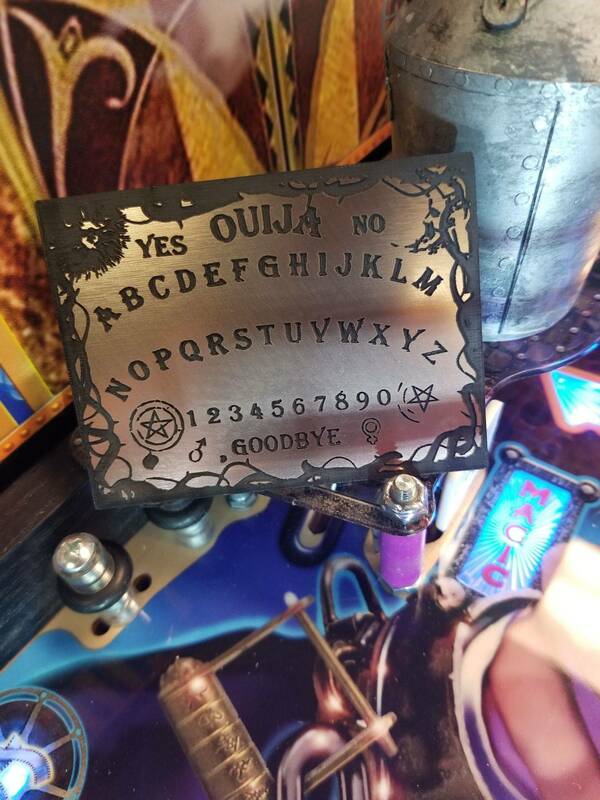 Cant blame American Pinball for this oddity, happens in all products. Perhaps on the line that one guy after lunch wasnt thinking and left out the sleeve in a dozen or so mechs. Yeah, but only on the left flipper coil? Unlikely. And twice reported in 3 days...hummm. Well, I will admit I hadn't checked the coils until just now. 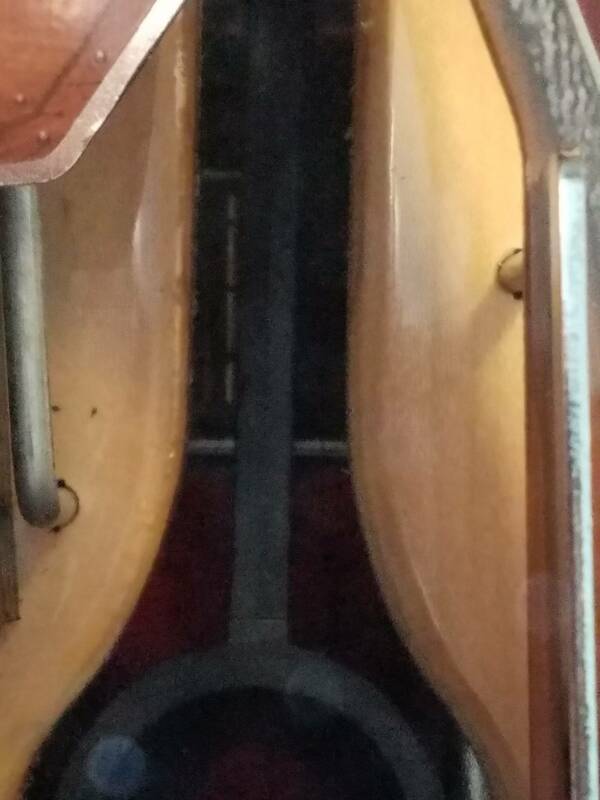 The sleeve is missing on both flipper coils. 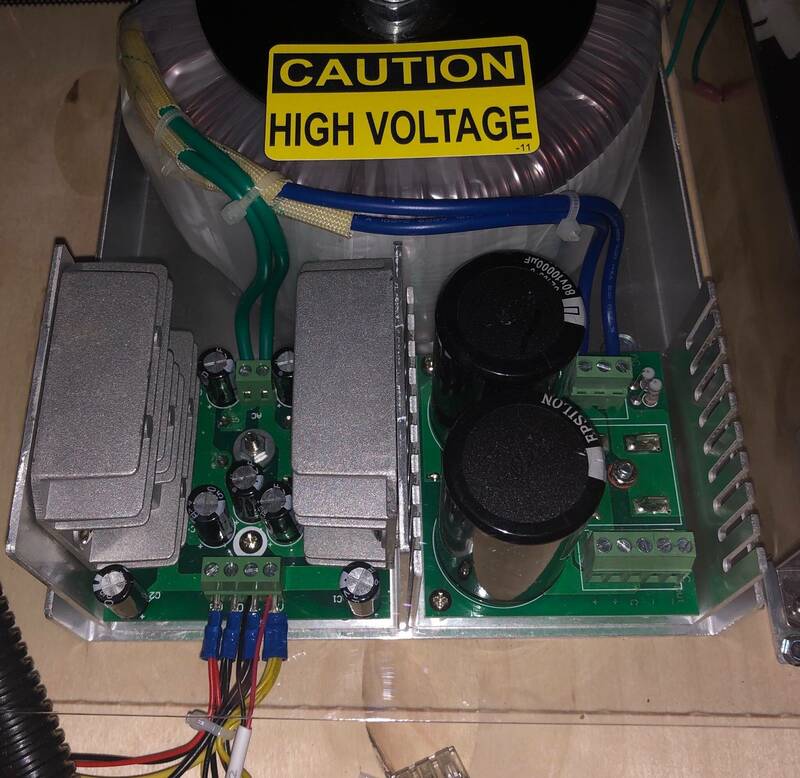 I will install the coil sleeves and see if it improves. Turns out the sleeves were not missing. I just wasn't able to see any of the sleeve tip protruding like the other coils. Swapped out the left coil sleeve anyway. Also, on my game, the ball is never able to reach the top skill shot target, even at a full plunge. The shooter lane ball guide is pretty solidly screwed into position. It doesn't seem possible to adjust it to send the ball higher. Has anyone else had this issue and/or know of a fix? There is a fix for this on AP web site. Takes a little work, but worth it. 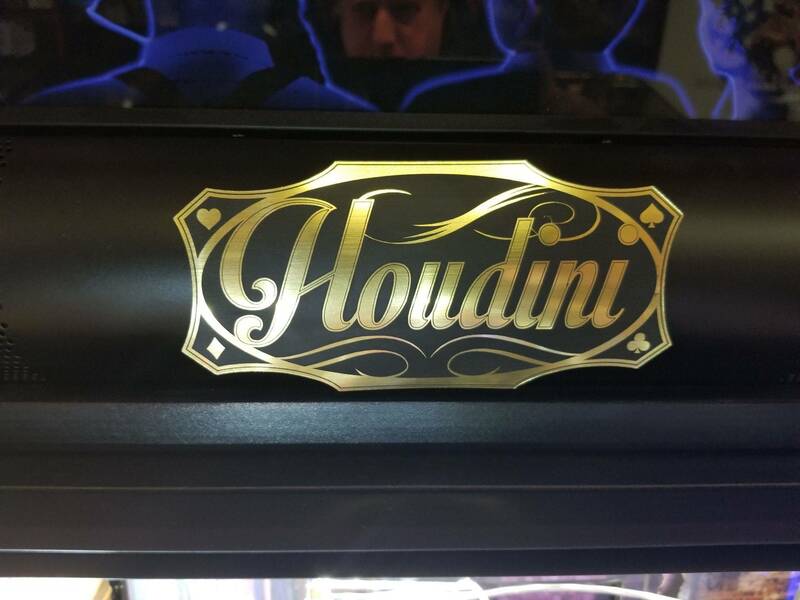 Pm or Contact us at Great American Pinball for a custom Modded Houdini. 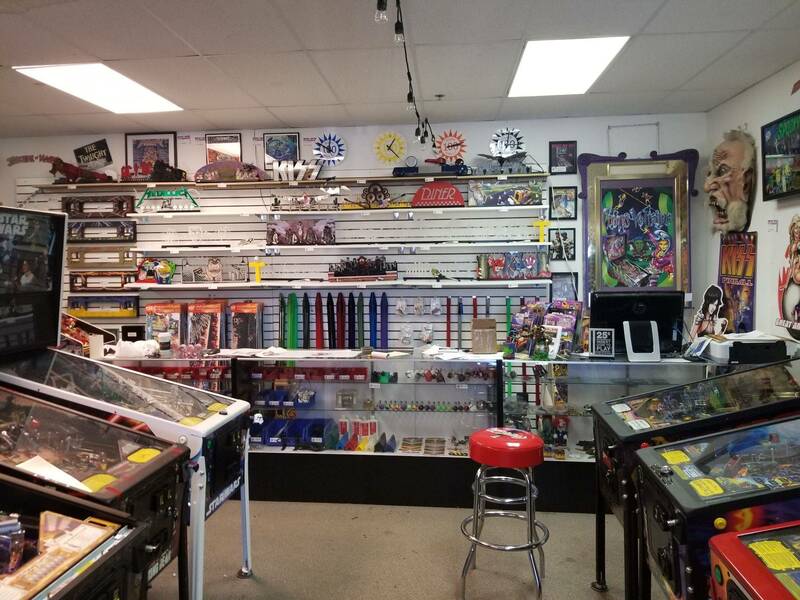 We have super cheap shipping rates all over the US. Way to raise the bar and value of a great distributor! You would be hard pressed to find a more dedicated or supportive distributor than Mike at Great American. Good person and great dealer. Visited the AP factory and GAP while in the area a couple of weeks back. Was impressed with both. 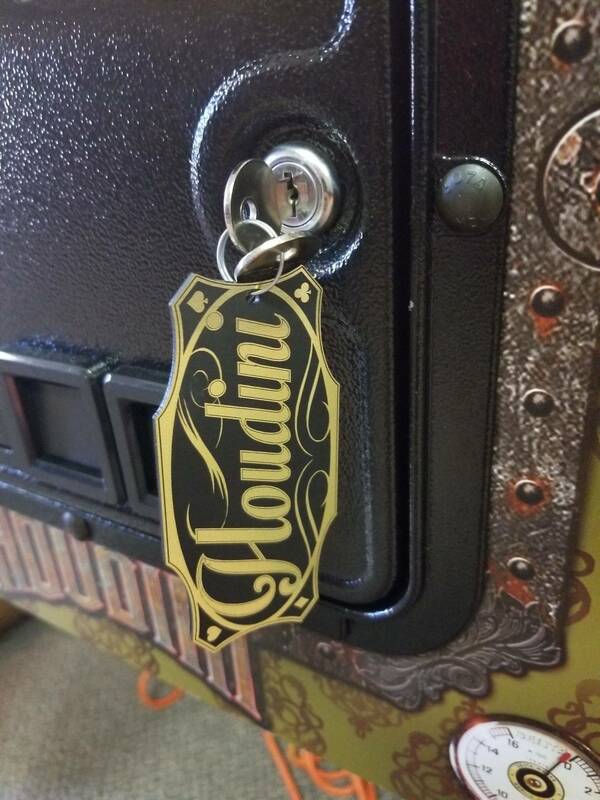 Can't wait for my Houdini to arrive. 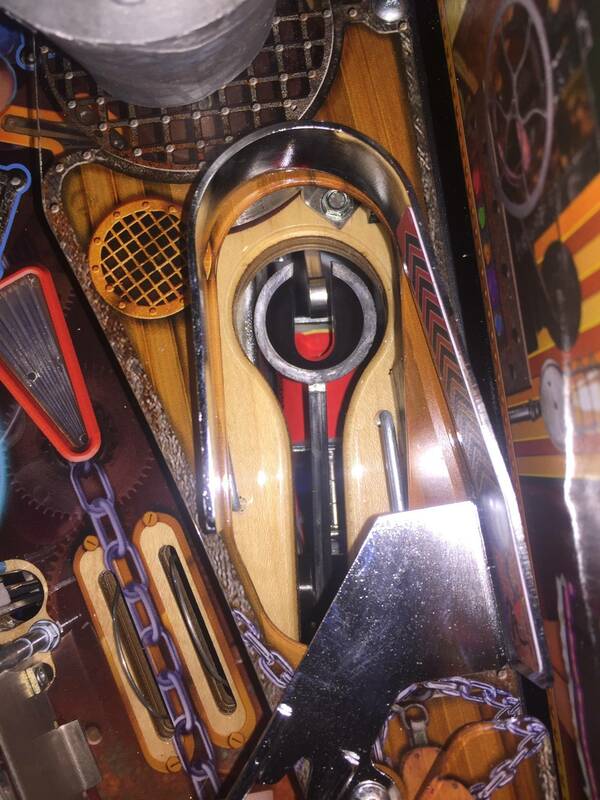 Both the subway and playfield ball locks hold balls from game to game. Much like the Idol lock on Indy. 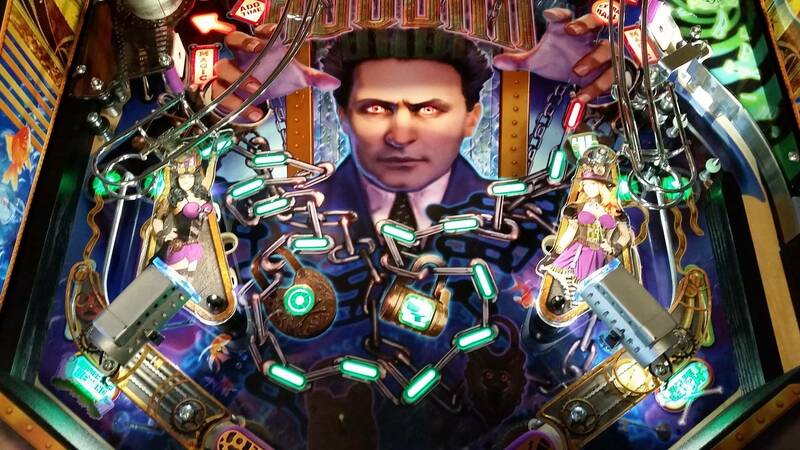 Since glass is off and lifting playfield Ive just gotten into the habit when needed to, "Eject Houdini's Balls". Holy Smokes! Only played about ten games on Houdini and watched a few vids. But I read through the service manual and was blown away how legit this game is. Looks to be solidly designed and very difficult to complete if you leave Houdini letter settings as default. This game has jumped the shark ... and landed on top my want list ahead of POTC. Had best game so far of 2.3 million on 5 ball play. Some days everything goes great. Still hard to do the left milk can shot! Highly recommend one for the home environment to get a real feel for it. Love the challenge and as many say some days your on and can get in a great groove and have killer game, some days it just plain whips your a$$ Personally love the challange and keeps me coming back for more. Took you long enough Jeff. Deep, Fun and all engrossing game play. Shaker motor is a must when you order one. So you're saying you're "half-jacket" on Houdini? Houdini is really challenging, but also really fun! I love the theme and historical aspects, but beyond that, the game entices you to go for some shots that you know are more difficult, but completing the required sequence is sweet indeed! Does anyone know if there are any other reviews other there besides Buffalo and TWIP? 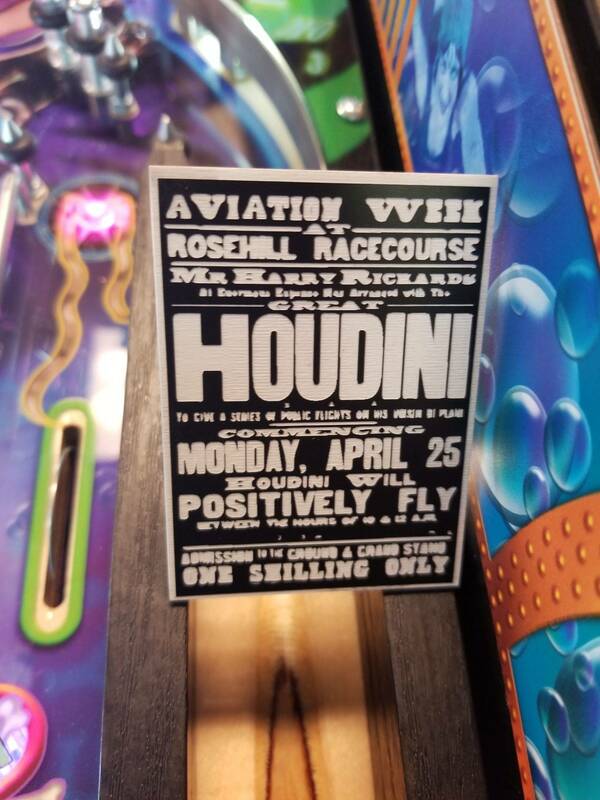 I played the game at Pintastic and have to say that out of all of the new releases Houdini really impressed me. The game has tight shots, but I still thought it shot well. 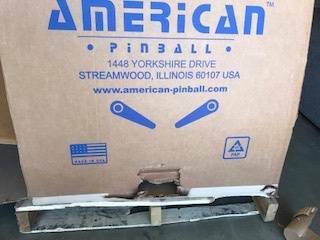 It feels like a solid game from American and they are definitely getting a new customer here. 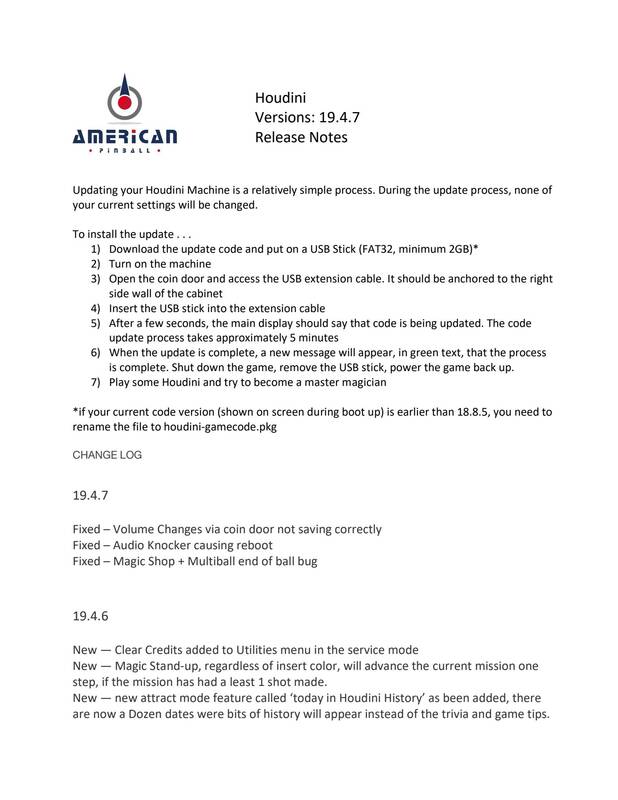 Are they still working on more code for the game? Quoted from Rdoyle1978:The elephant mode still has (one) animation missing with a “placeholder animation!” Screen, so you know more code is coming. I did improve a bunch of animations this weekend, but this was not one of them, so it will still say 'placeholder' after this code release'. Did get the OS update scripts as well this weekend, so once that gets some testing we will be ready for some owner beta testing. Two streams worth checking out . . .
rosh can you comment on the timeline of a potential daughter board from AP? Is it something coming "soon" or should I look for a third party solution (any links to recommendations)? 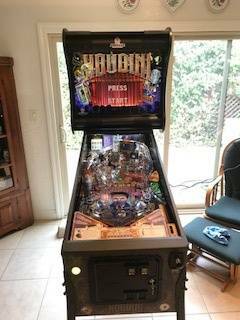 I'm loving my Houdini, but pinball for me is a social thing, and I often have friends/family over playing. When this happens, multiple machines are being played at once, and as a result the experience others are having on Houdini is definitely suffering. I want my friends and family to have a great opinion of Houdini like I do, especially as it has some tough competition lined up next to it (Dialed In LE, and MMr LE). Your going to love this pin. Im considering selling several now that this has hit the house. 1) Follow instructions when you open box. 2) Make sure you roll leg levelers all the way up, ie. Touching the bottom of leg, no threads showing. 3) Remove glass, and open coin door, remove coin box, leave it out unless on route. 4) Make sure balls all come out. In instructions. 5) Now set lower catapult, put on 26 if not already. Test all 6 balls in lower catapult, you can just place them in it one at a time. If not making trunk shot increase by 1. Should be fine at 26. 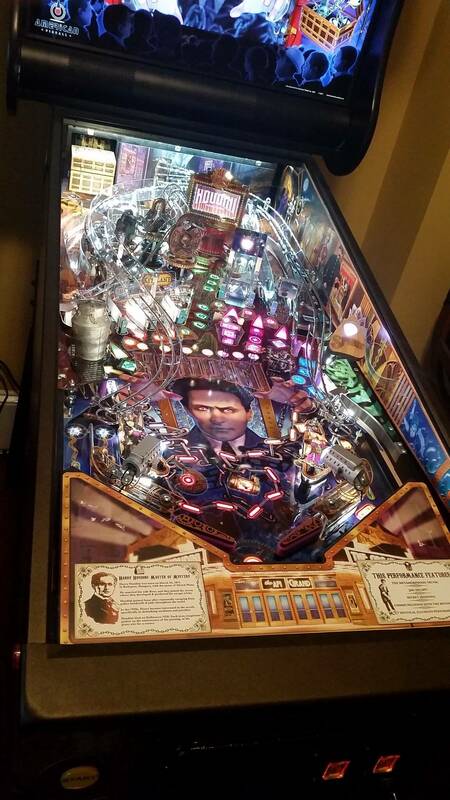 6) If you dont have it yetx install an inclimeter on smart phone, see if you are at 6.5 on playfield with the glass off. 7) How is that lower catpult now? 8) Level, Level, level,nmeaning left to right is balanced. 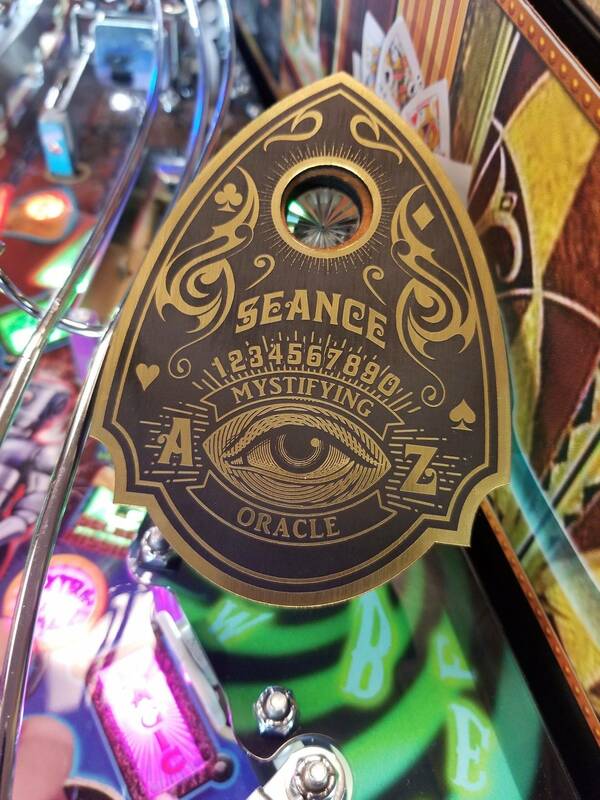 9) Be careful every time you raise playfield. 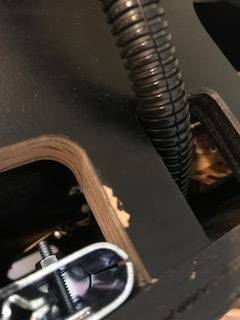 Its a tight fit, if your not careful you can pop off opto's on right side for subway lock. 10) Put glass back on, dont cheat, Enjoy the hell out of it all night long!. the experience others are having on Houdini is definitely suffering. I want my friends and family to have a great opinion of Houdini like I do, especially as it has some tough competition lined up next to it (Dialed In LE, and MMr LE). This is the only reason I didn’t get it. Whatever machine I get was going to be played with friends, family,..... wife! I wanted to get something I knew they would all love, so I got Dialed In, even though this was probably number one on my list. There’s always the resale market though. 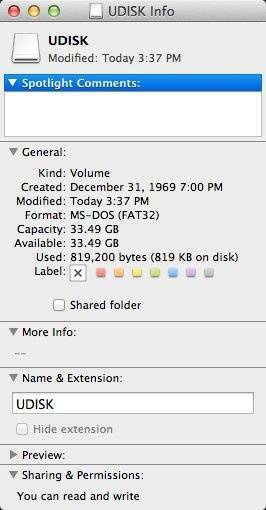 It’s Houdini, dialed in or batman66! I have played the others. Yes, that is what I was referring too. I have the same issues - catapult is always short when other machines are on, and other coils seem sluggish (although not as noticeable as catapult). You can play Dialed in at the 403 Club in KC, MO. Not the other 2. If you like flow and you will be playing this game with casual friends & family, DI is for you. It's more of an "on location" pin imo (this is the one I chose fyi). It's more fun than challenging. 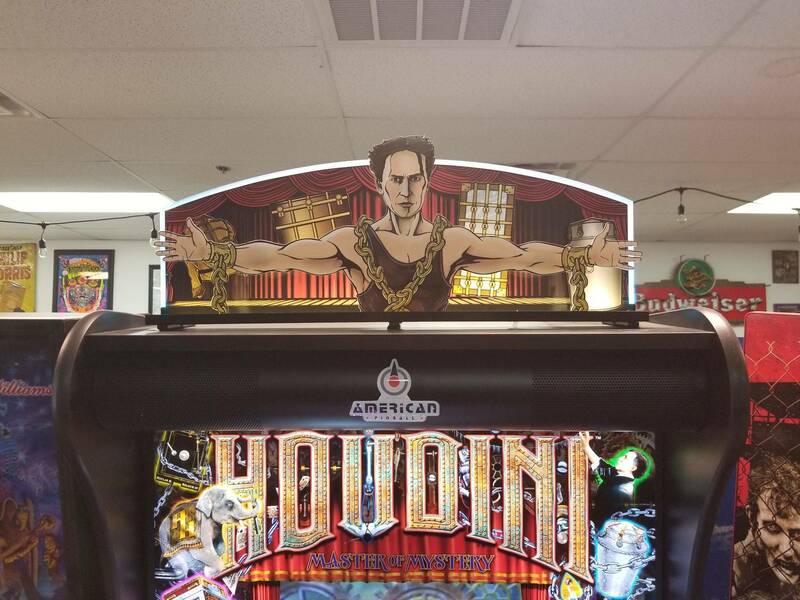 If you like a challenge and will either be playing alone a lot or with other pinheads, Houdini is for you. 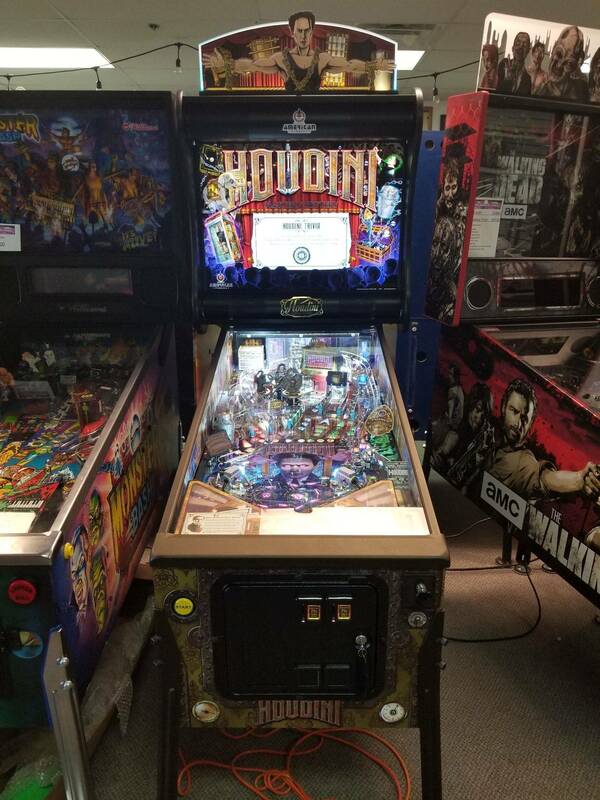 This can't be your only machine, and I see you have a collection so that's a good thing, because you WILL get frustrated. It's more challenging than fun (but it IS funny with some of the callouts). I don't know much about Batman 66, but I think the colors pop more and it's just more aesthetically pleasing than the other 2. I hear that the Lyman code really makes the game jump up a notch. 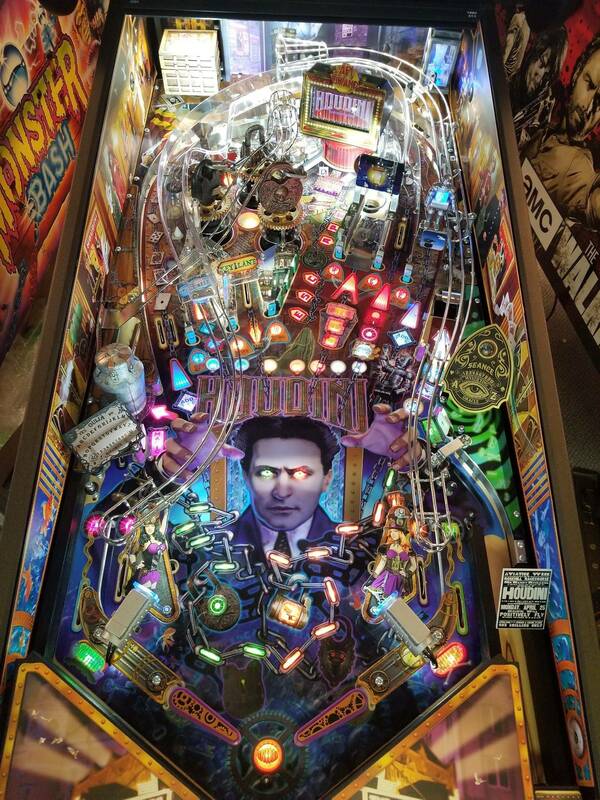 It's probably somewhere between these two pins as far as fun/difficulty. 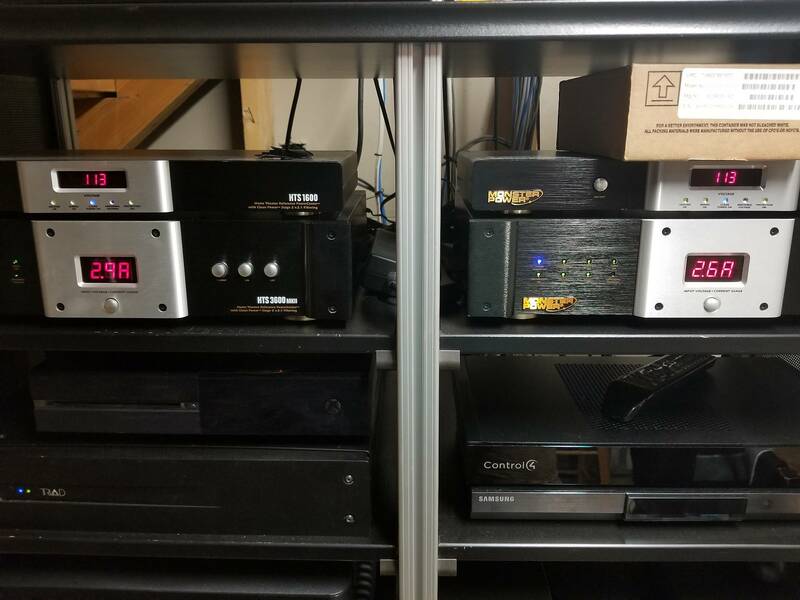 Also, there are two pinsiders in Overland Park that have a Dialed In and B'66 respectively, and one in Topeka with a Houdini. Make some new friends and see what happens! 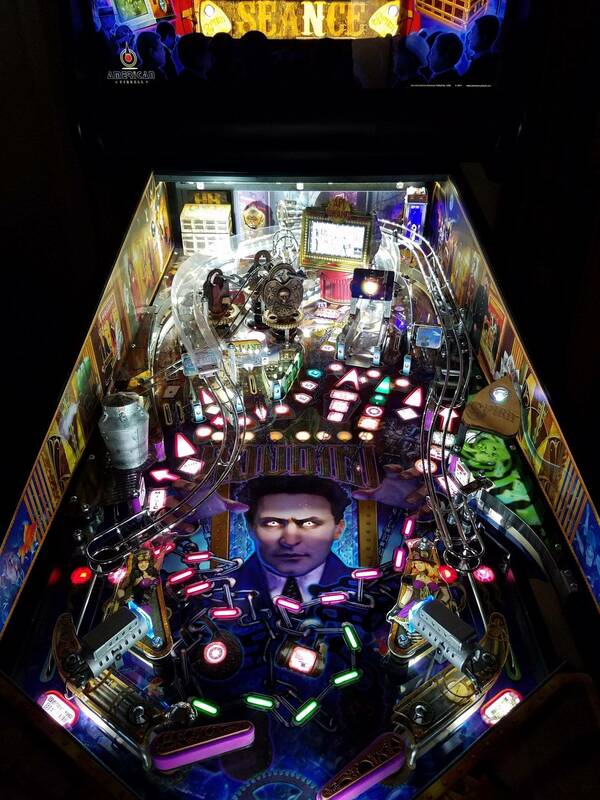 I was able to play WoZ when it wasn't available anywhere on route thanks to a pinsider that was kind enough to let me come over and try it. 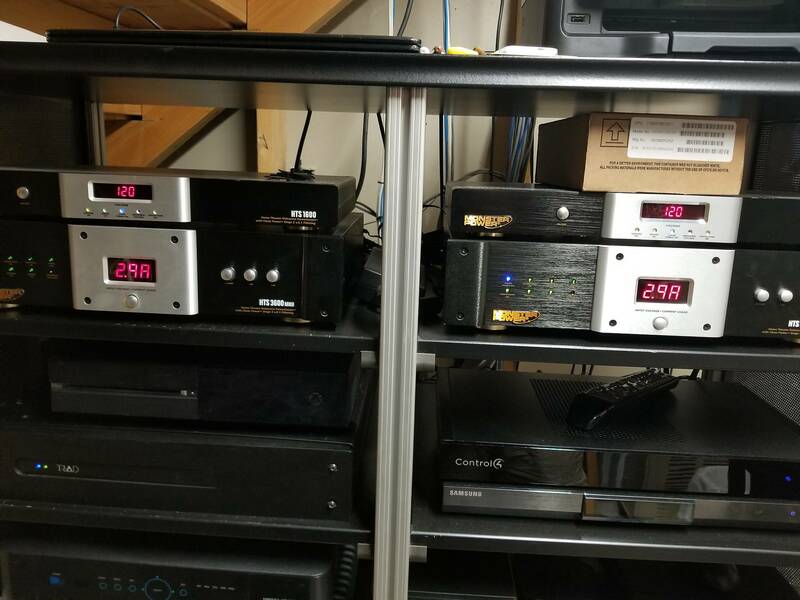 I am in Topeka and have Houdini and BM66LE along with a GBLE, AFMLE, and WOZRR. Short drive over and You can try them to your hearts desire for free..........how easy is that? Just PM me sometime.